Mustang families. 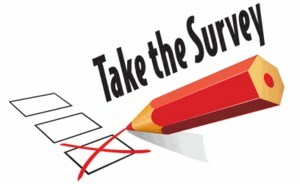 Now through Friday, April 20th, we are having our annual YLHS Staff, Student, and Parent surveys. This is your opportunity to help make our school a better place for everyone. Results of this survey are used for our WASC accreditation report and by our school leadership team. Staff and Students should have already received a survey link in their PYLUSD Gmail. Parents and guardians will receive a survey link using their Aeries email address by 3:00pm April 10th. Please take 5 to 10 minutes to complete this important survey. Please contact deliot@pylusd.org with any questions or issues. Your opinion matters!